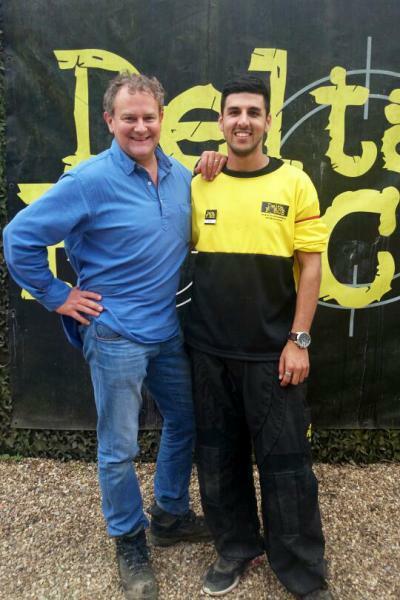 Downton Abbey Star Hugh Bonneville Goes Paintballing! One of the most famous faces to currently feature on our televisions, British actor Hugh Bonneville has risen to fame thanks to the global popularity of the period drama Downton Abbey, which first appeared on our screens back in 2010. Playing the role of Robert Crawley, the Earl of Grantham, Hugh quickly became adored by fans for his character’s caring and traditional nature in the series. However, his recent casting in the Hollywood WWII flick The Monuments Men is what would ultimately provide the required experience for a paintball adventure at Delta Force Paintball South West London. Any military knowledge is sure to serve well out on the battlefield! Having organised an exhilarating day out with his son and six other players through our respected partners over at IPG (International Paintball Group), Hugh couldn’t have chosen a better venue, nor one that sees as much continued investment as the South West London Paintball Centre. 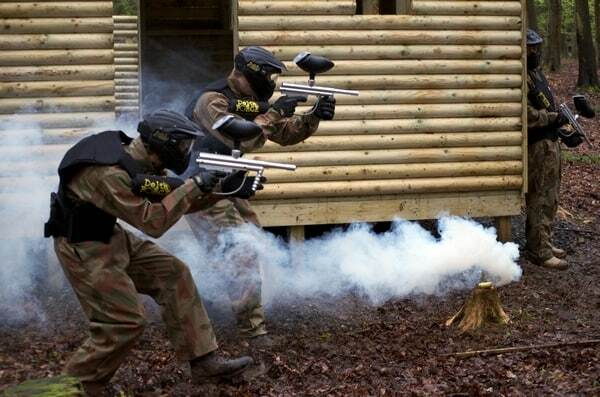 As far as paintballing in Surrey goes, no other provider can match the seven unique game zones and the 14 missions that come with them – from the energetic battles that are guaranteed in our speedball arena, to the strategic head-scratcher that is attempting to successfully storm Castle Wallenberg.